Home / Motives / Earn with Motives Cosmetics / What Motives Cosmetics Kits Are Available? My recommendation is, in most cases, that a new distributor start their business with one of the two Motives Cosmetics Fast Start Program kits that are only available when you register your business. They include the Market America Subscription kit plus all products listed below. Were you to purchase all the products in the Fast Start Kit at distributor cost, the items would run about $650-$700. At only $399, this is a huge savings and, of course, this is why I recommend you start with it. The Fast Start program kits provide you with products that you can use to launch your business plus vital business building materials. It really is your business in a box. Below, you will find a list of the two Fast Start Program kits and, below them, a few of the other Motives Cosmetics kits that are available to Motives Cosmetics Beauty Consultants. Please contact me for specific pricing information or availability. An extensive collection of essential cosmetic and skincare products, paired with marketing materials, to host application workshops and beauty events, and conduct client consultations. This includes all the tools needed to begin working with your customers to customize a beauty collection tailored to their needs. This product kit pairs with Motives Fast Start Kit to immediately qualify your Motives business and begin retailing to customers. An extensive collection of skincare systems, specialty products and nutritional supplements that allow you to customize a regimen for each client. The included marketing materials provide you with the tools to conduct skincare events and individual client consultations. This product kit pairs with Motives Fast Start Kit to immediately qualify your Motives business and begin retailing to customers, while providing you with an extensive selection of beauty and health products. The Motives Pro Color Kit is a basic palette of color that offers a wide range of versatile eye shadows, blushes and face powders to create any look using essential Motives colors. This palette is perfect for use during consultations as it gives you all the necessary colors at your fingertips, providing the essential colors to help you create or complete any look and match any skin tone. Your skin is unique to you and your lifestyle, and your makeup should reflect that. Motives Custom Blend Foundation Starter Kit allows you to match your skin tone, create any shade, and highlight or seamlessly conceal any feature. 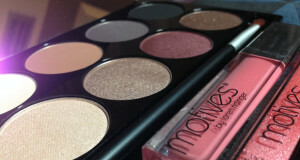 Motives Custom Blend cosmetics lets you create your own signature look according to your needs. Motives Custom Blend Sunscreen – The Sunscreen additive is a lightweight, non-greasy additive that can be used in a custom blend foundation to enhance the SPF. Made from micronized minerals, the powders are lightweight and float along the skin, giving you a natural feel that lasts. Motives Custom Mineral Powders form a protective shield over the skin, allowing it to breathe. 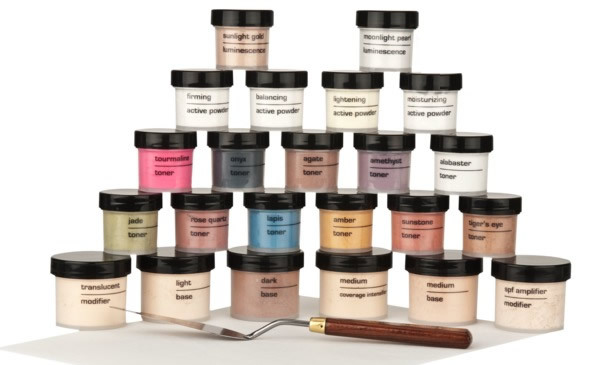 Formulated with titanium dioxide and zinc oxide, Motives Custom Mineral Powders are great for use on sensitive or treated skin. Blend a flawless foundation and fight the signs of aging with Motives Custom Mineral Starter Kit. 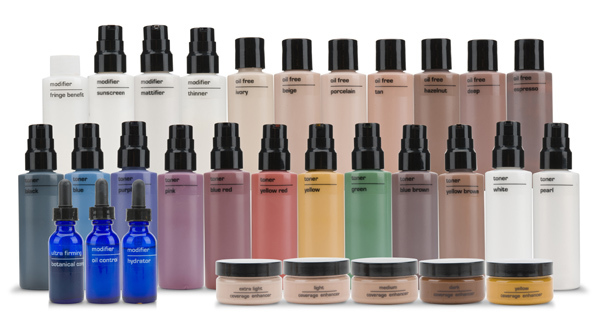 A comprehensive collection of custom blend liquid and powder products, along with marketing materials to conduct blend your beauty events and client consultations. The included marketing materials provide you with the educational tools to master custom blend, create a multitude of custom colors and formulate individualized foundations for all your customers. 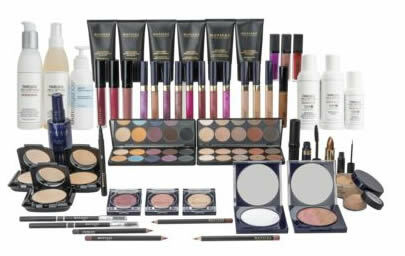 This offers you the ability to add an additional revenue stream to your beauty business.This product kit pairs with Motives Fast Start Kit to immediately qualify your Motives business and begin retailing to customers, while providing you with an extensive selection of beauty products to fully service your customer’s needs. * Motives Cosmetics Kits are subject to change. These products are updated seasonally due to changing trends in the market. Motives Cosmetics is always watching for the newest fashion and makeup trends and new products may be added while old products are discontinued. Please check with me to confirm what is included at the time of your purchase. Thank for making it clear and simple! I am glad that we were able to come to some resolution of your question through our longer email thread last week. Yes, we have operations in Australia. I will email you information momentarily. Motives Cosmetics does not create sample sizes of any of our products and it is generally cost prohibitive for independent distributors to give away full-sized product samples. Unless you are a social media superstar with a very large following it is unlikely that corporate would send you product either. If you are such a person then write back and I’ll provide you the contact information for Motives Corporate. I am so happy to come across your blog. For the past week I have been trying to get someone to from motivescosmetics.com to relay starter information to me. I am interested in becoming an adviser and maybe down the road a distributor. Your followers and responses have given me hope that you the guy to talk to 🙂 Please contact me with beginner information. I am sure that I can help you out. I’ve just emailed you a short intro, Information on the Pro Artist Program, and information on becoming a Motives Beauty Advisor (Independent Distributor). Please reply to my email with a contact phone number and I’ll be happy to answer all of your questions. How much is the pro kit (the last one)? I emailed you the information that you requested. Hi Johnathan, I’m an up and coming (self-taught) MUA looking to make some extra money and build my product knowledge. Do I need credentials or certifications to be a beauty advisor/distributor?! You do not need to have any credentials of certifications to become a Motives Beauty Advisor. 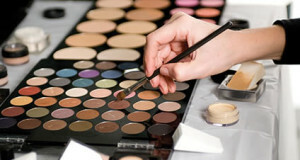 They would only be required to become a Motives Pro Artist. I just emailed you some information to review. Please write back or give me a call. 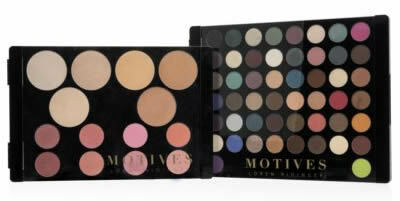 Does motives have represents in Japan or Austrália? If yes, how can i become One? We do have distributors in Australia. We do not have them in Japan. I will email you some information on how to get started. Just a inquiry about the motives pro colour kit, it includes 46 eyeshadow palette and the blush and powder palette, what is the price and delivery cost to Australia ? Unfortunately, you will have to add them to your cart and begin to check in order to see how much the shipping cost is. It varies from country to country. I am a licensed esthetician and makeup artist. I am interested in offering the custom blend foundation to my clients, but not the recruiting part of the business. Is the custom blend available if you sign up as a pro artist? Yes. I could make that kit available to you as a Pro Artist. I emailed you some information on the cost of the kit plus the Pro Artist application on the same day that you left your question.